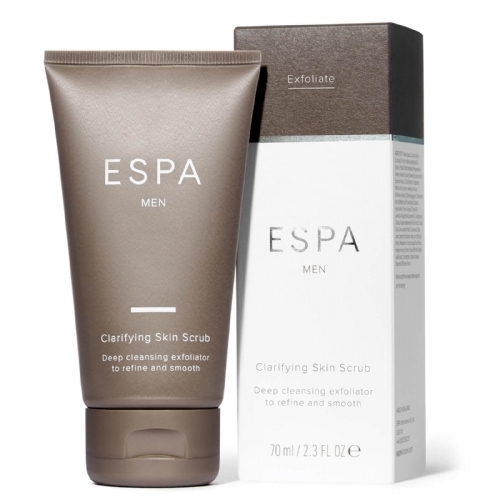 An effective exfoliator to gently remove dull skin cells and deeply cleanses to reveal the fresher, smoother skin beneath. Containing spherical fossilised earth particles and a zesty aroma of citrus, spearmint and Highland Scots pine. 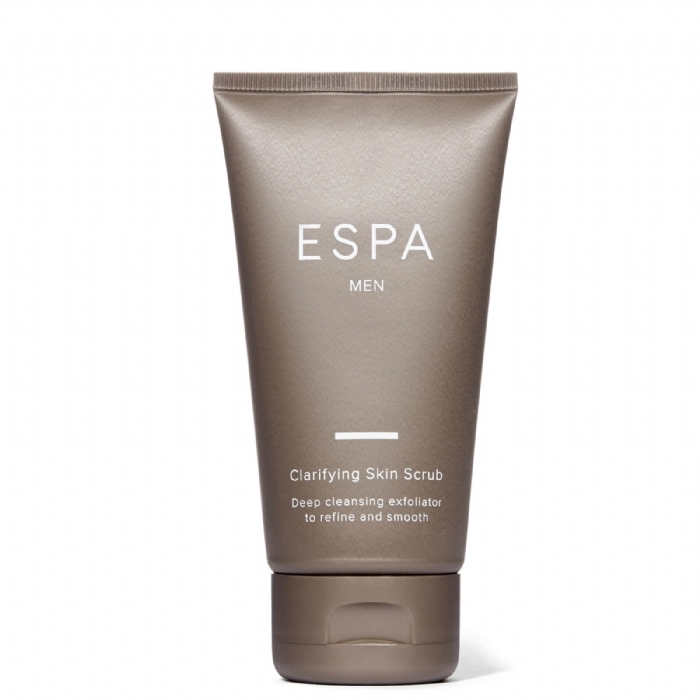 Also an ideal pre-shave preparation which can help to gently release in-growing hairs and lift bristles.